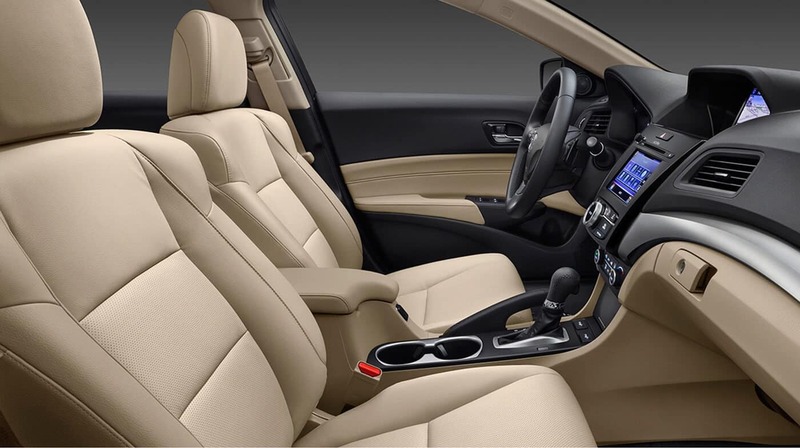 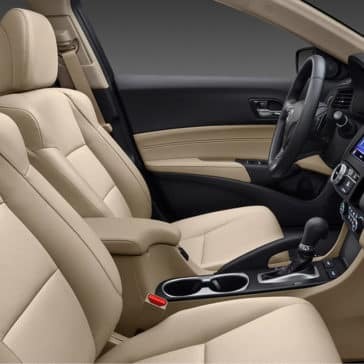 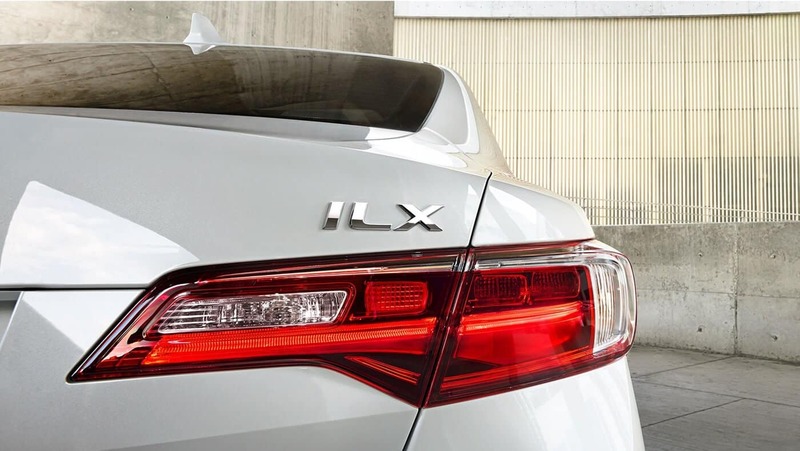 The 2018 Acura ILX is your shot at enjoying high-end performance and luxury without having to wait until the retirement years, and it starts with the interior. 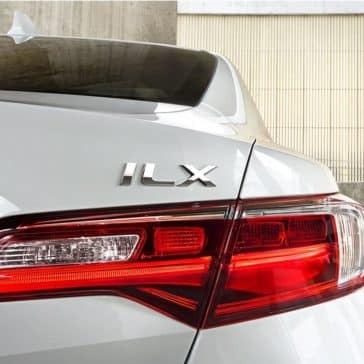 Being an Acura sedan, drivers have certain expectations of the 2018 Acura ILX. 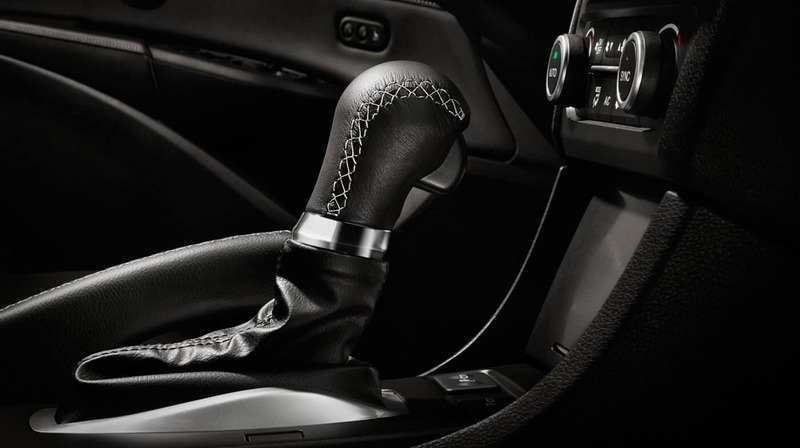 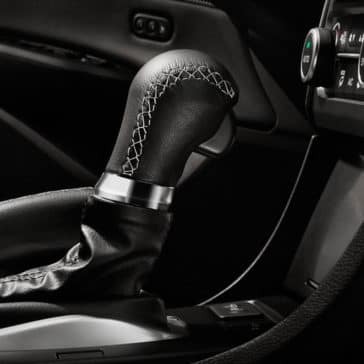 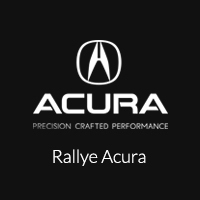 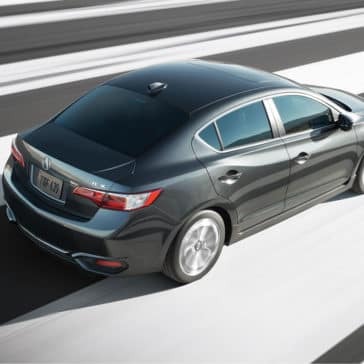 The 2018 Acura ILX performance features ensure that this car turns heads from Port Washington to Manhasset. 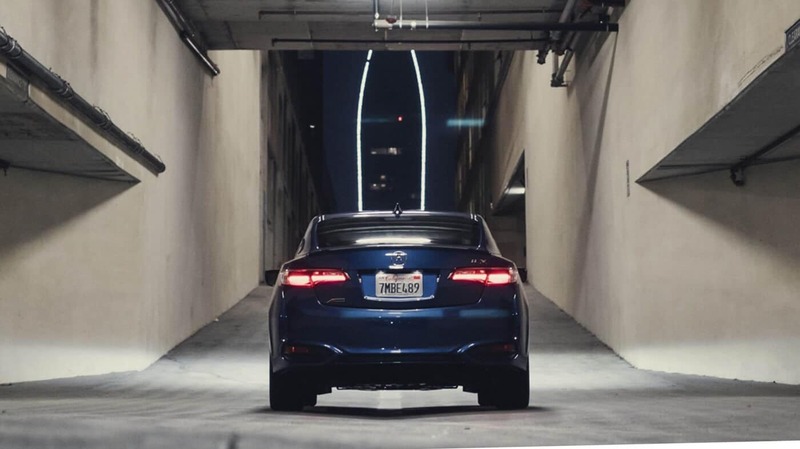 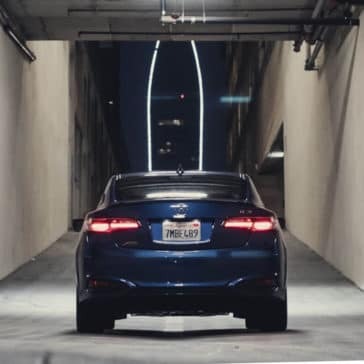 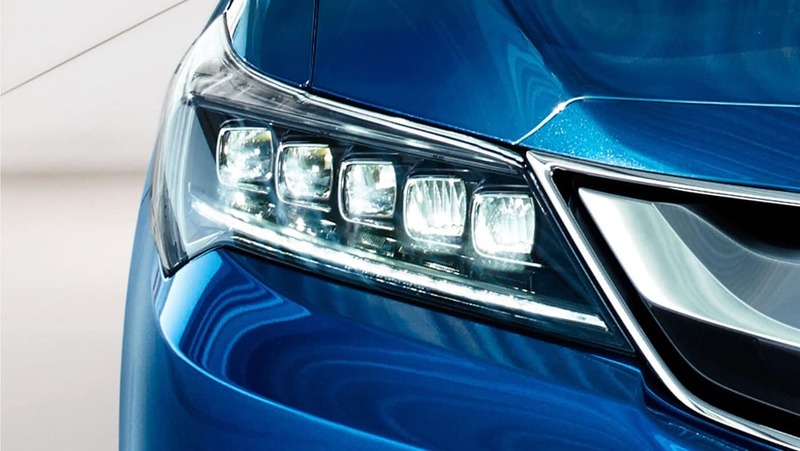 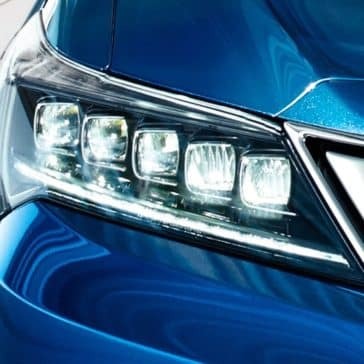 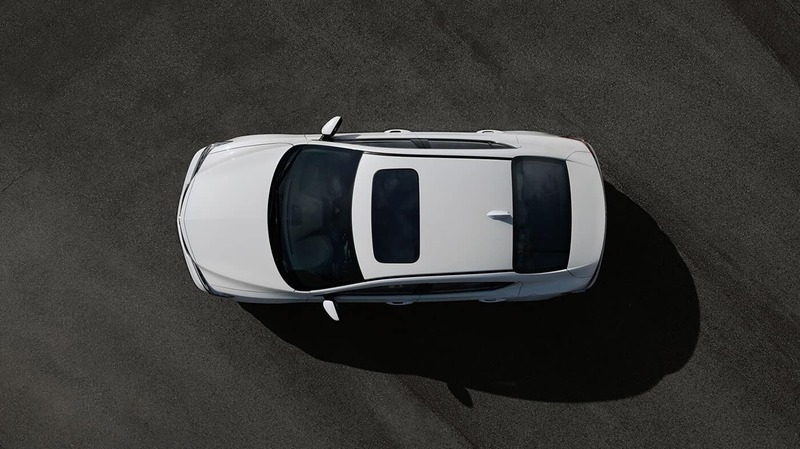 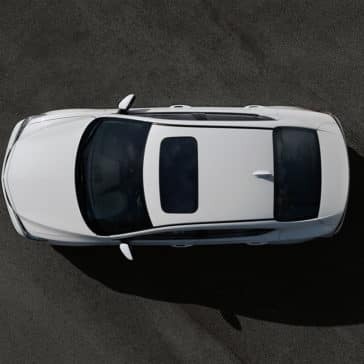 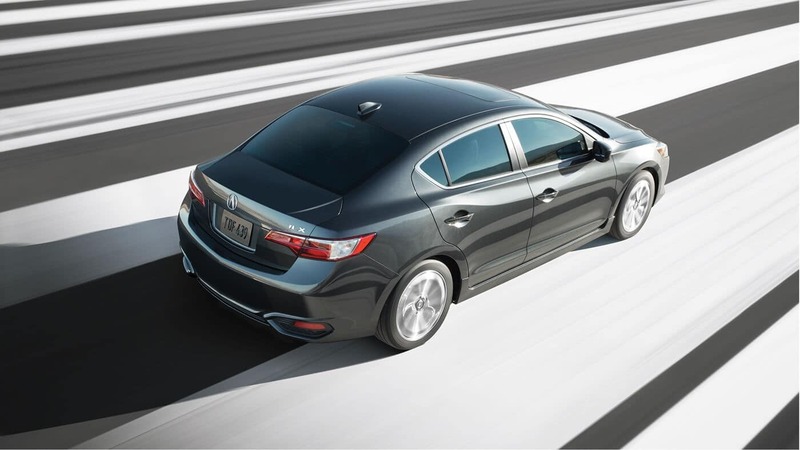 The 2018 Acura ILX safety features include Lane Keeping Assist System, Adaptive Cruise Control, Blind Spot Information System, Collision Mitigation System, and ACE body structure.